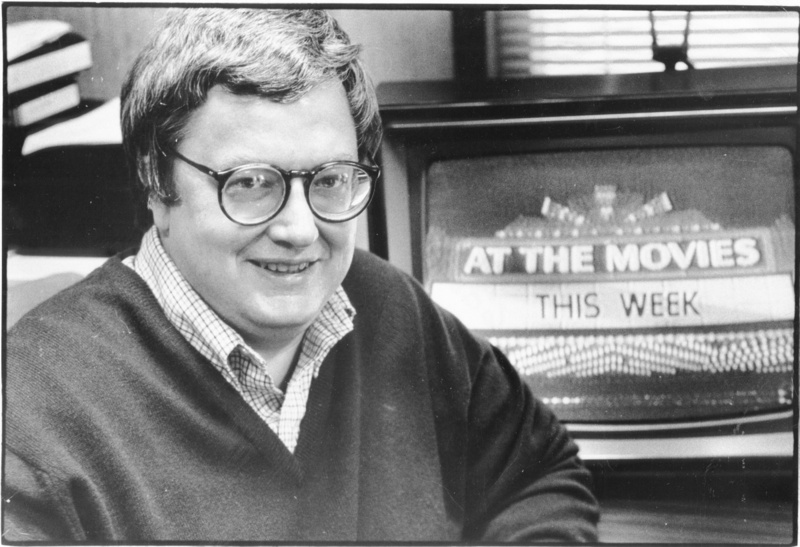 Jim and Greg remember a critical hero: Roger Ebert. In 2006, the three critics sat down to discuss the best and worst music movies and Ebert's own rock ‘n’ roll past. Kid Rock has announced that he will be taking a“pay cut”in order to sell tickets to his summer concerts for a mere $20. He's fed up with the concert industry nickel and diming fans. However, he and promoter Live Nation are also conducting an experiment in market-driven pricing and have held back a number of seats to sell as“Platinum Tickets.”There's no cap on these tickets, so if a fan is willing to spend hundreds, Kid Rock could make a killing.